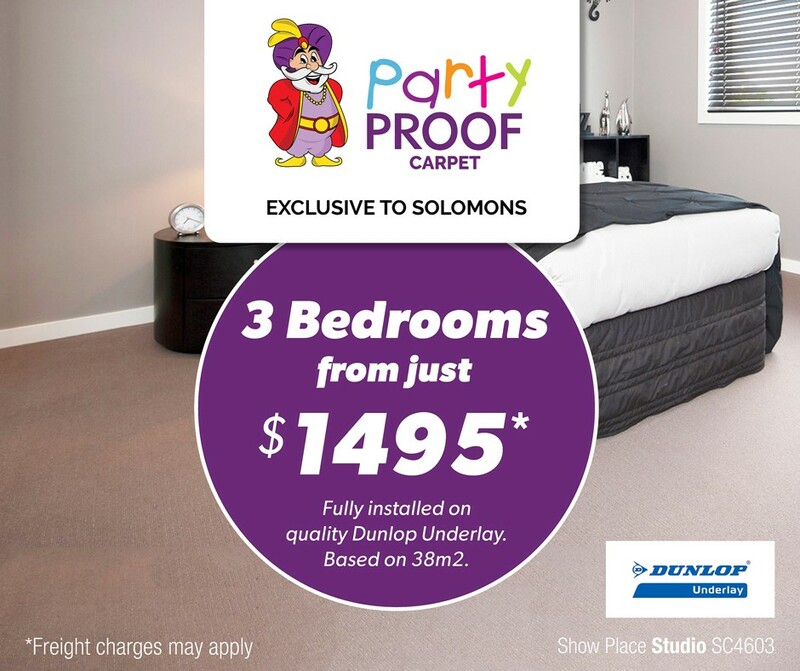 Solomons Bundaberg has new owners! Head into the store and see Bundaberg locals, Kurt and Karleigh who will be able to help you with all of your flooring requirements. We also do blinds and shutters! 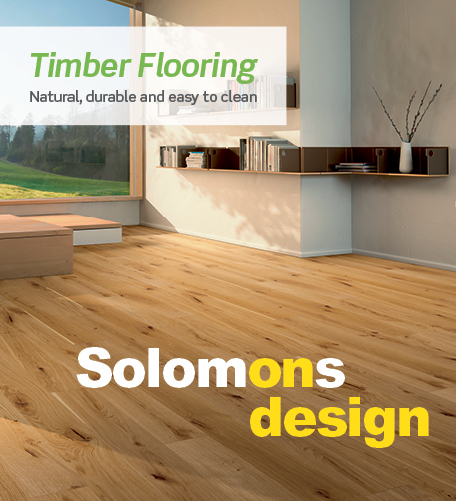 So if you're needing local expertise for carpet, vinyl planks, timbers or laminates, you can't go past Solomons Bundaberg.